. استمتع بالخدمات الراقية والضيافة التي لا مثيل لها بهذا الفندق في طريق المحيط العظيم - خليج أبولو. يقدم الفندق فرصة للاستمتاع بشريحة واسعة من الخدمات بما فيها: واي فاي مجاني في جميع الغرف, تسجيل وصول/خروج سريع, تخزين الأمتعة, صف السيارات, غرفة عائلية . تتضمن كل غرف النزلاء وسائل الراحة والتسلية المصممة خصيصاً لضمان الراحة القصوى للضيوف. يقدم الفندق العديد من الفرص للاستجمام كمثل مسار جولف - ضمن 3 كم, حديقة. مهما كانت دواعي سفرك فإن Beachcomber Motel & Apartments هو خيار ممتاز لإقامتك في طريق المحيط العظيم - خليج أبولو. 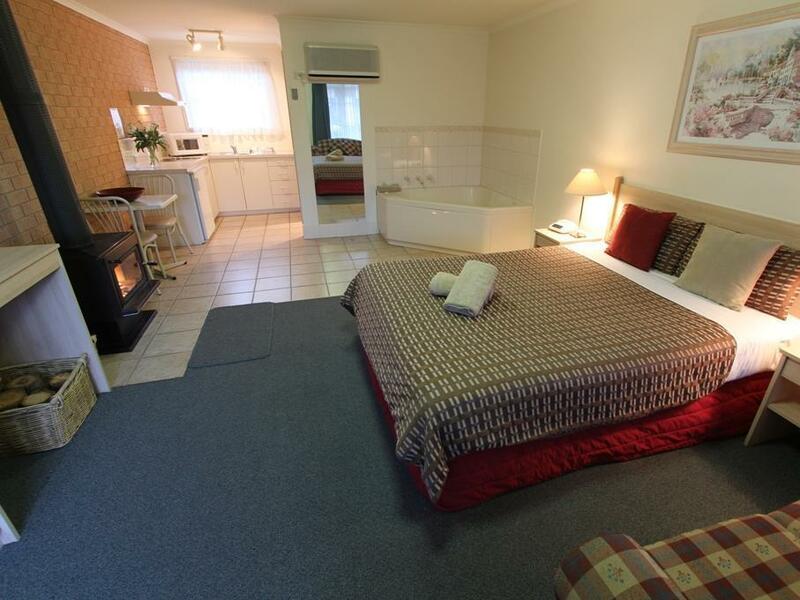 Chalet lookalike room with basic amenities and parking right in front of the room. The receptionist greeted us warmly after passing us the key. 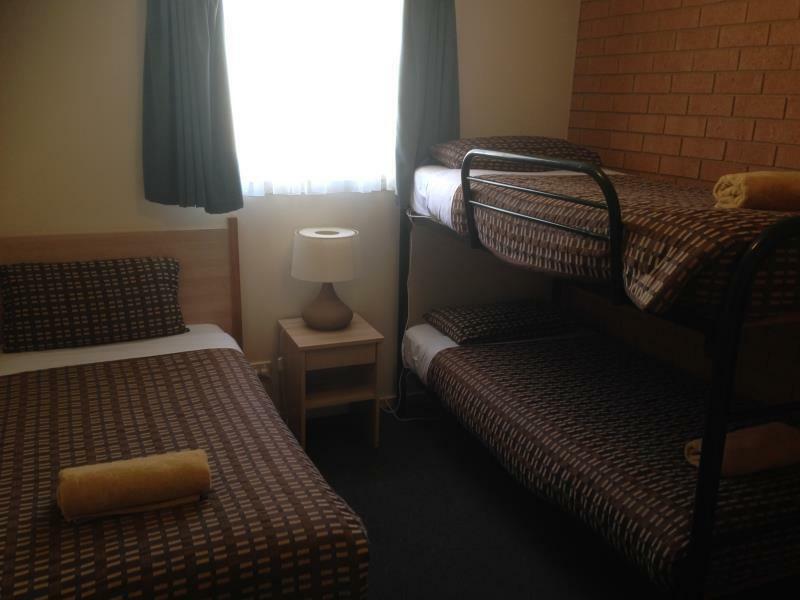 We took a budget twin room but it was adequate for the two of us. Location is close to eateries within walking distance. Place is quiet and peaceful, will not hesitate to stay again. Accommodation was slightly smaller than expected, but the modern and tastefully furnishings made up for it! Room was clean despite being close to the beach - staff must have carefully vaccumed the place. Kudos to one of the staff who made sure we settled in well, and pointed us to a resting koala on a tree near their premises! A memorable stay overall. We originally booked a room for two thinking we could fit our portable baby cot for our toddler but no way. The room is way too small and we were advised to upgrade and luckily last room left for us for this busy Melbourne Cup weekend. Finally good deal and happy to have switched as we spent our evenings in the room for our dinner as the little one was tired after being all day out. 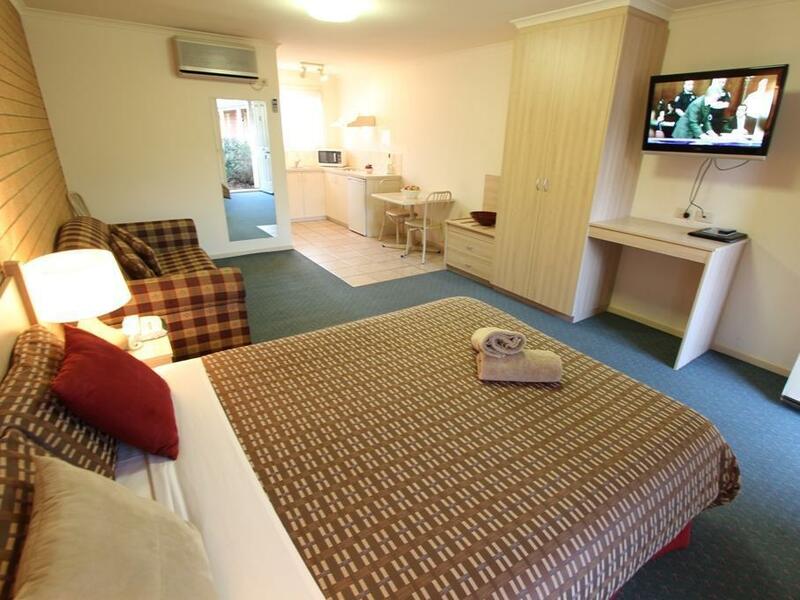 We are glad that we have this spacious apartment for our stay, it is tidy and very comfortable, we enjoy it much. All the kitchenette is clean enough for us to use. The town is small, thus the access to each point is easy and convenience. The little quiet town in the evening have a few restaurants opened for late dinners. The location is behind the main road along the quieter lanes. The apartment itself is clean and fuss free. Convenient checking in and out and will return here if I am coming back. During checking in, it was fast. Got my key and room number with designated car park bay. Room was compact and clean. Looks like newly renovated from the inside. Felt a little pricey for the room. The town closes down early approx 5PM. There is a fish and chips shop and food court available after 5PM. There is a bar/hotel that serves craft beer. And morning you can head to bakery (green signage). They had awesome pastry and pies. We arrived late and our key was left at the dropbox. We got room 1 and just parked directly outside our room. The room is really good. The best among the other 6 apartments I stayed during my trip in Sydney and Melbourne. There is heat blanket in the bed as well. Internet was great and stable. I will definitely recommend my friends and whoever to stay here. Very value for money. 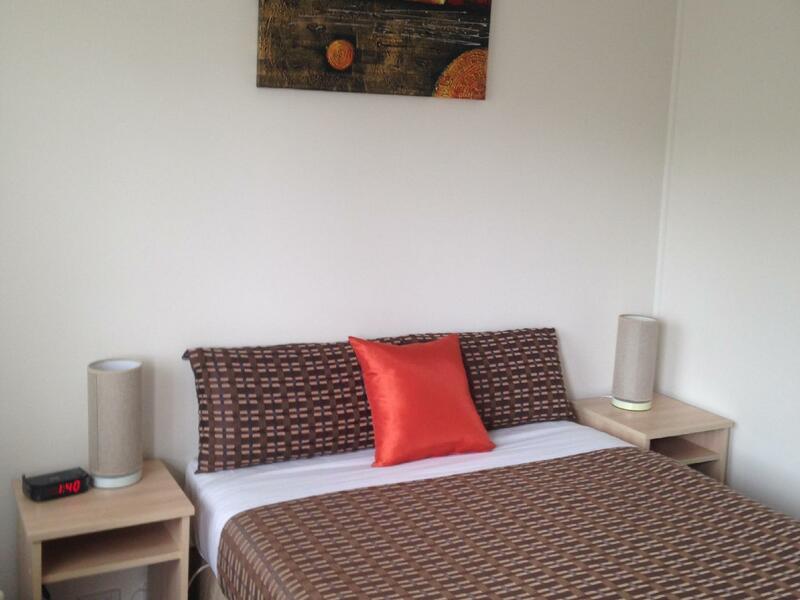 Clean & comfortable room, lovely location & friendly host with excellent service! 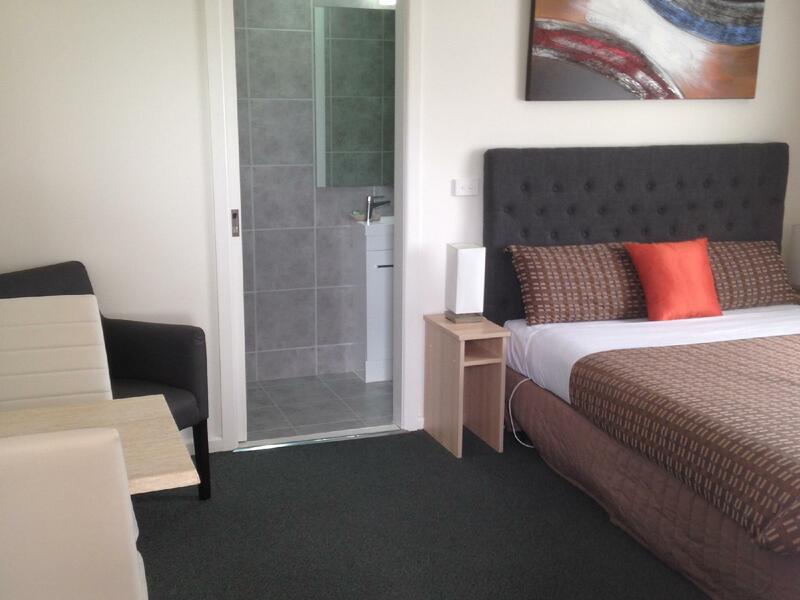 Stayed 2 nights in the studio apartment while touring Great Ocean Rd. Reasonable price, host were friendly and attentive to our needs. 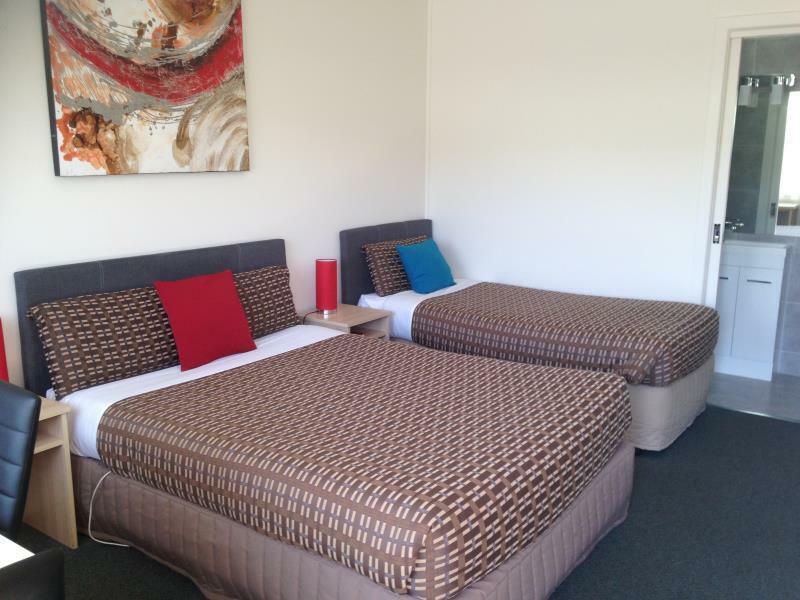 We were pleasantly surprised by the peaceful surroundings, very clean & well made room. Convenient location, 5 mins walk to shops and the beach. Free wifi and car parking right at our door step made our stay even more enjoyable. Will definitely be back again! Loved the spa and the electronic blankets. Kitchen is nice too. We eaven saw two Koalas just in front of the motel. Thank you Muriel, very happy that you enjoyed your stay. Cheers Chris. Excellent location, just 5 minutes from main strip of shops & cafes. Clean & comfortable. Staff was rude and sarcastic to us. When I showed my displeasure, the staff said they can cancel my booking, which obviously wasn't an option for us as we couldn't possibly waste time to find another room at the point of checking-in. book and pay for everyone Jeremy and there would not be a problem. I have a family too but I am prepared to pay for mine!! Good location, close to the town but in a quiet location. 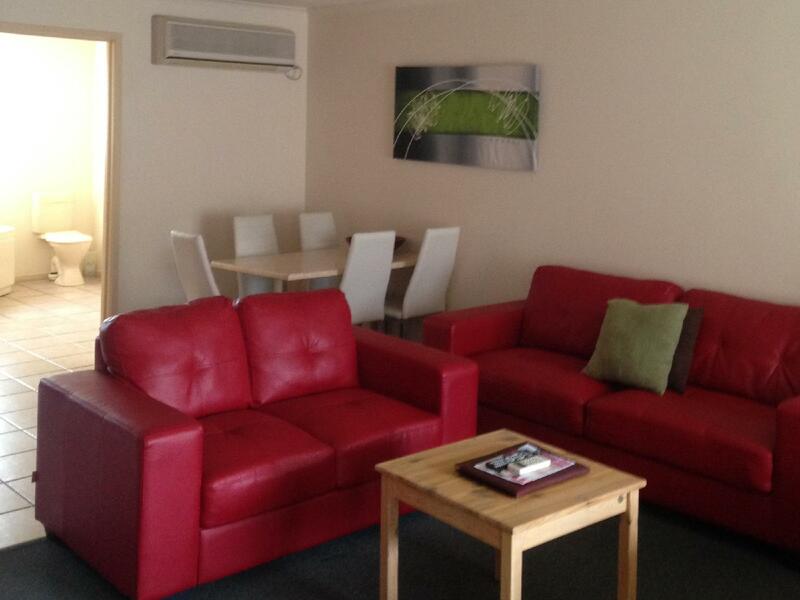 Room clean and comfortable with tea and coffee making facilities and a fridge. Perfect for an overnight stay. Thank you Shaun for your kind review, nice that we gave you a warm welcome, pleasing to read. Thanks also for recommending us, we are very happy you enjoyed your stay. Cheers Chris. My husband and O had a wonderful stay although it was only for 1 night. The owners are friendly and helpful. The room was impeccably clean. The bedding, bathrooms, everything was immaculate. Cold water and cold glasses in the fridge was a lovely touch as well as milk for the coffee or tea. I would highly recommend the Beachcomber to anyone. Thanks Ingrid from Canada for your lovely review, it certainly makes our day to read comments like yours. It's great that you had a wonderful stay and thanks also for recommending us. Cheers Alison & Chris. We were only stopping for one night so opted for the small budget twin. It was perfectly adequate for our needs, very well presented and clean. The person on reception recommended a local Italian restaurant for dinner which was just round the corner and was excellent. location is okay if you have a car, some bugs near the house, if you open a door for few seconds, they will go into the house. there's a kitchen and some basic equipments. For the price, it's good for everything provided. Location is good, stayed for 1 night. Have to check out at 5.45am in the morning, was very surprised that the management didn't even on the corridoor light which was so dark that we can't even see our car that is parked in front of us for us to load luggage. The bathroom provide very small soap holder and this cause inconvinence as well as the insufficient clothes hook for us to hang hooks. 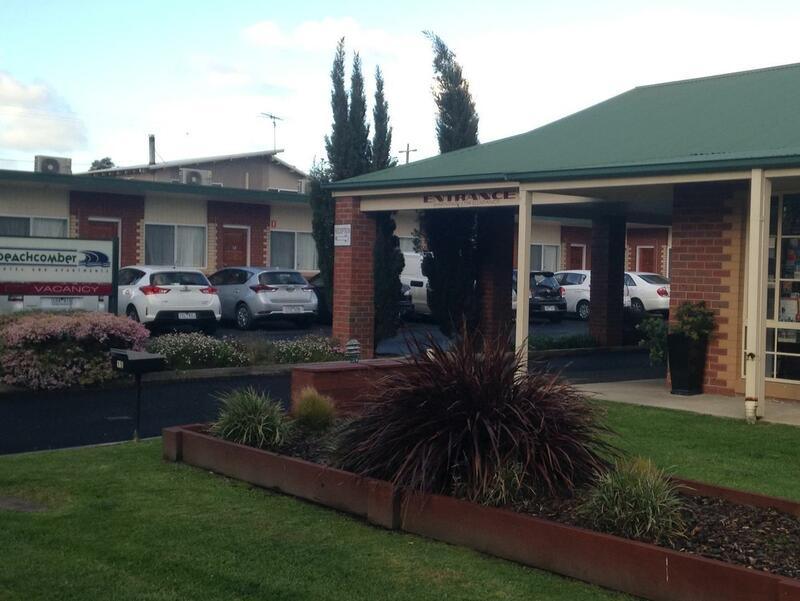 The owner treated us as we never stayed in any motel / apartment before. It was kind of annoying when the owner took time to explain about cleanliness or cleaning up before departing. 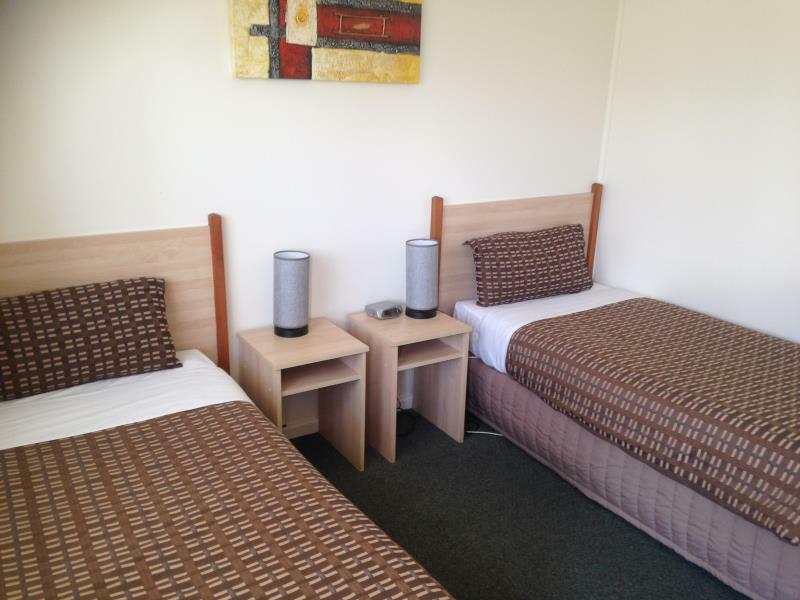 If I were to visit apollo bay I will never stay to beachcomber again.